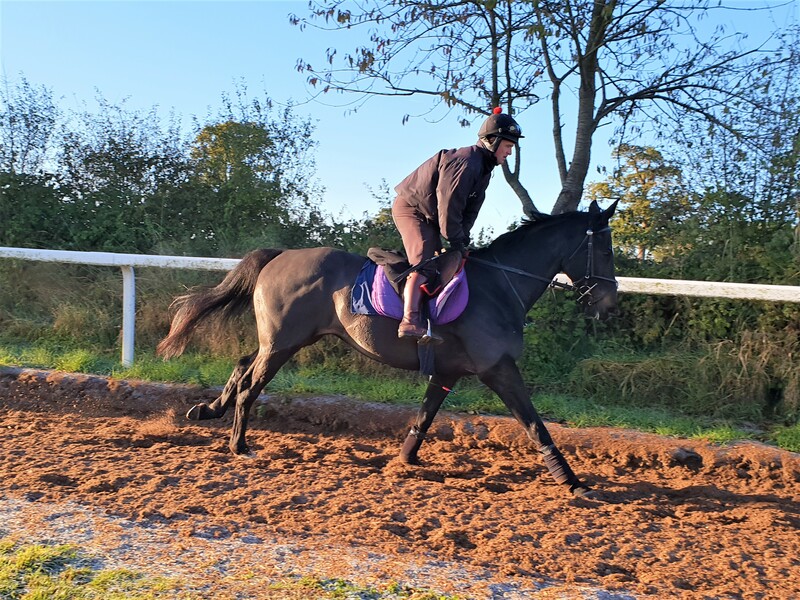 As yet another year is set to draw to a close & whilst most people are looking forward to a relaxing time over the festive period, the David Dennis Racing team along with so many other racing yards across the country are gearing up for their busiest time of the year. With entries at multiple meetings on most days between Christmas & New Year we are looking forward to hectic but exciting week of racing both NH & on the flat & a few winners along the way would be the ultimate Christmas gift! Horses that we can look forward to seeing on the track over the next week include Damier who holds entries at both Huntingdon on Boxing Day & Wetherby a day later. 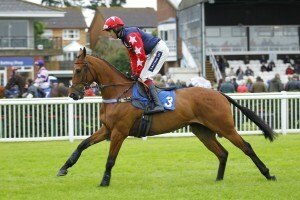 Damier was third at Ludlow last time out so we are hopeful he can give another good performance. Deauville Dancer is another we look forward to running & following an emphatic victory at Kempton in November he could next be seen back there on December 27th or possibly on Boxing day at Wetherby. 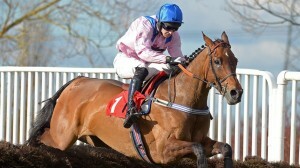 Final Nudge is set to make his seasonal reappearance over the festive period where his primary goal will be to have another tilt at the Coral Welsh Grand National on Thursday 27th December. 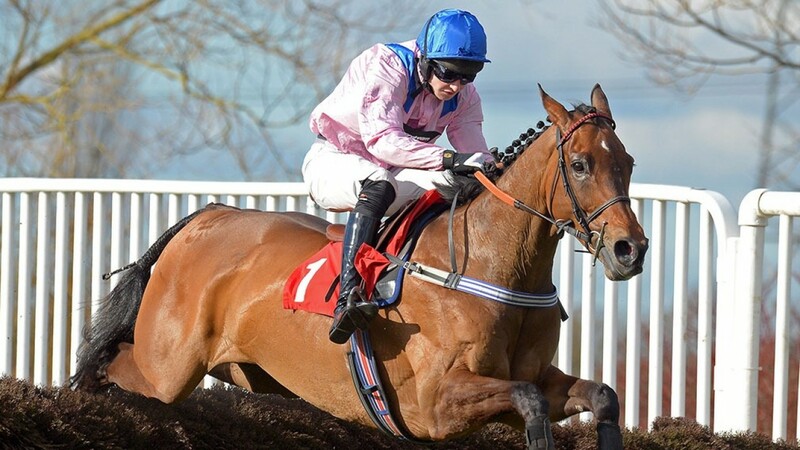 Having finished 3rd in the race last year, Final Nudge will go there fresh & well & fingers crossed he can give another fine effort in this great race. Getaway Honey was a winner of a bumper at Worcester back in July & made a very pleasing seasonal reappearance at Warwick last month when finishing 6th in a competitive maiden hurdle. 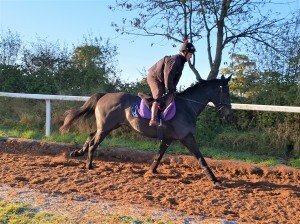 With that run now under her belt, we are hopeful of another nice performance whether she heads to Wincanton on Boxing Day or Warwick on New Years Eve. 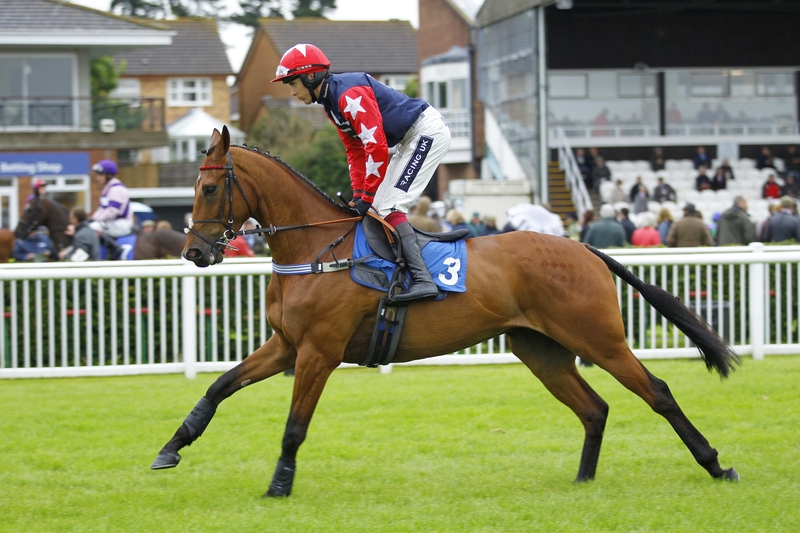 A couple of horses set to make their yard debut for us between Christmas & the turn of the year are Spencer Lea, a previous two times winner over hurdles, who is looking likely to head to Market Rasen on Boxing Day for a novices limited chase & Pilot Wings who has hit the crossbar on his two previous runs on the flat & will now head to Wolverhampton on the same day. 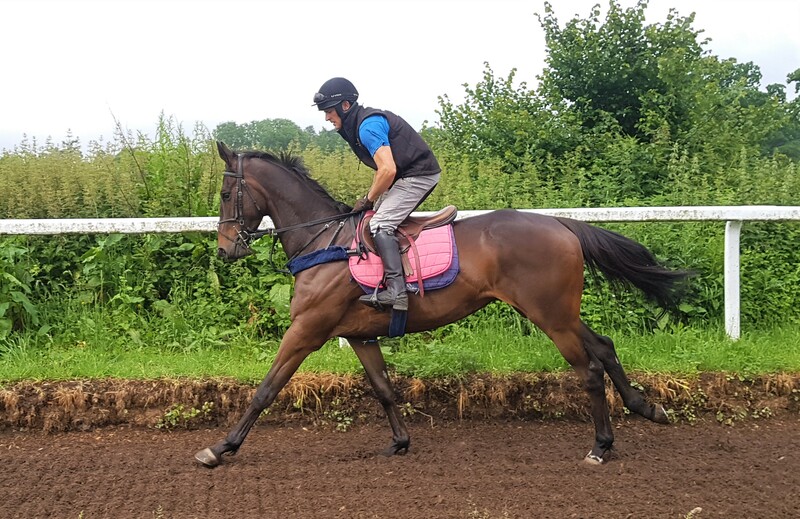 We also look forward to lots of the other yard favourites making an appearance next week with the likes of Blackmill, Brunel Woods, Norse Light & Dontcounturchikens all holding options at various tracks. 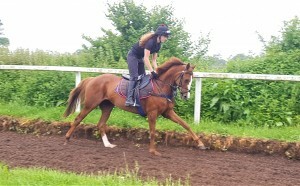 So with plenty of possible runners over the coming days, there will certainly be no rest for the team & David will have the juggling act of deciding what horses & staff go where to ensure the best possible chances for all of our runners. 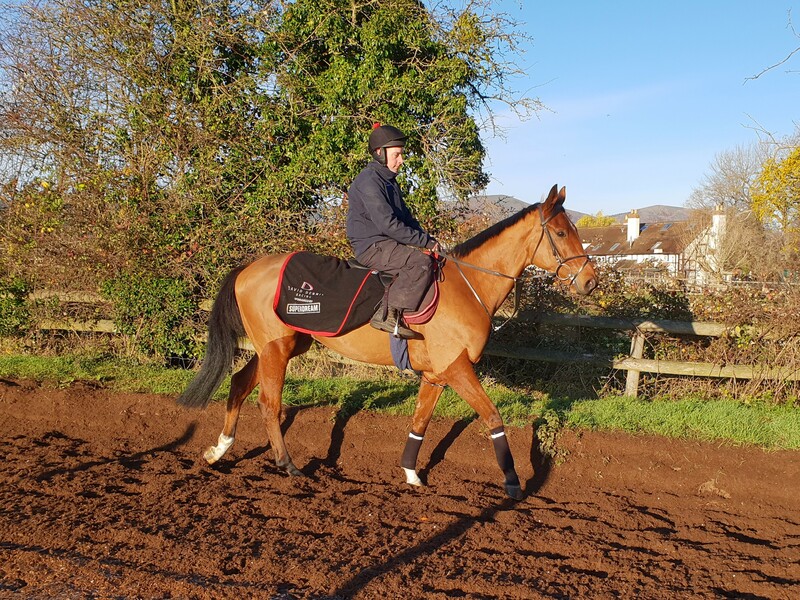 David Dennis Racing would like to take this chance to wish all of our owners, followers, supporters & friends a fantastic Christmas & a happy & healthy New Year & here’s to plenty of winners throughout 2019!